After our overnight stay in Misibis Bay, we had to go back to Naga for the convention. 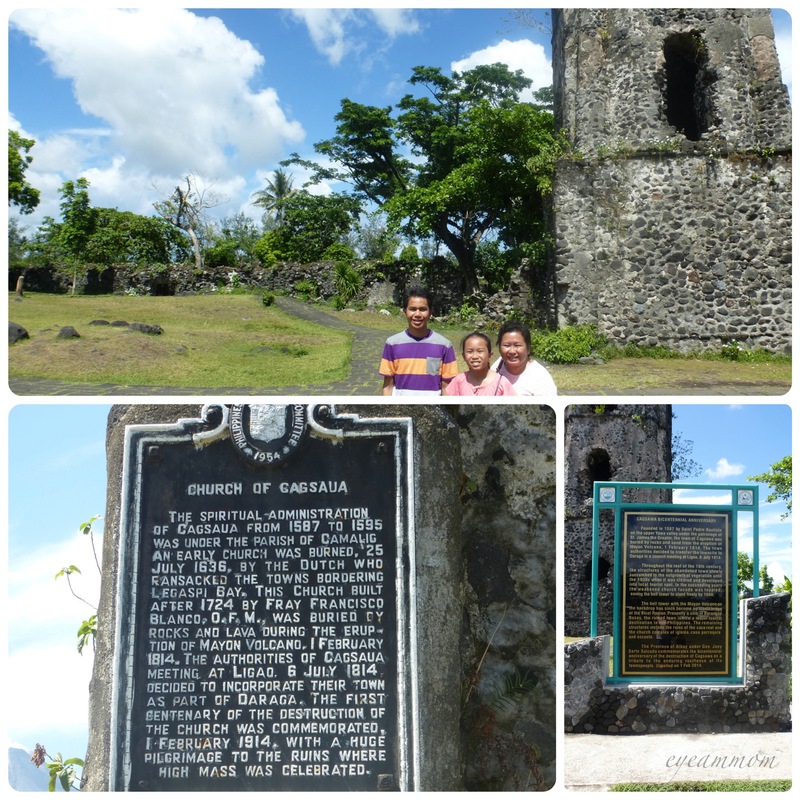 But we wanted to go to Cagsawa Ruins first to get a better view of Mayon Volcano. On the way to Legazpi from Misibis, the top of Mayon was covered with clouds. But as we got nearer, the clouds cleared and we had a clear view of the glory of Mayon Volcano! The Cagsawa Church was built by the Franciscan friars after 1724. In 1814, the strongest eruption of Mayon Volcano buried Cagsawa and other nearby areas. Only the bell tower and some parts of the church complex remain. Mayon Volcano is really majestic. Despite its numerous eruptions, it has retained its perfect cone. Hard to imagine that this thing of beauty causes much destruction with every eruption. After enjoying the view of Mayon Volcano, we went back to Legazpi City for a late lunch before heading back to Naga City. We decided to go to Small Talk Cafe after reading good reviews about it. The jeepney driver didn’t know where Small Talk Cafe was, but I searched for it on Waze and found a nearby Jollibee. Now THAT was a landmark the driver knew. 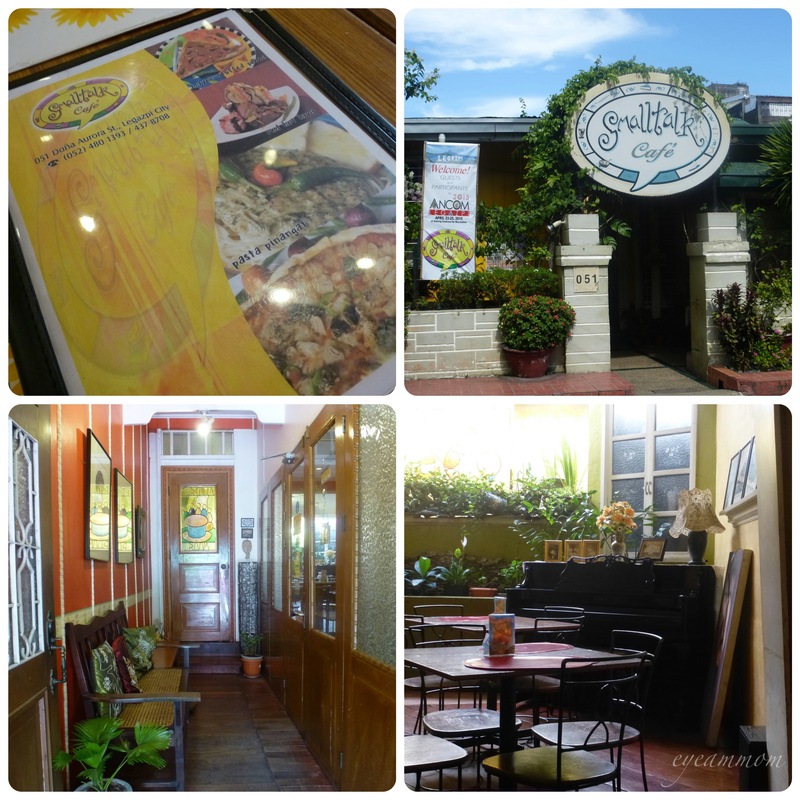 Small Talk Cafe is a quaint restaurant a few meters from the main road. There were many diners even if it was late for lunch by the time we got there. There were lots of interesting choices on their menu and prices were affordable. 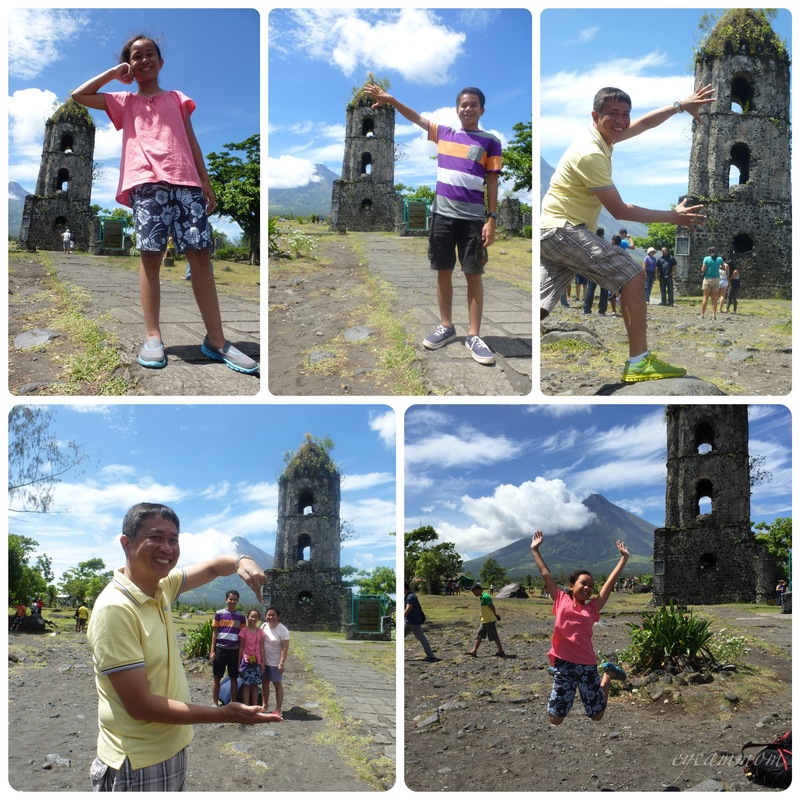 It was a very short visit to Legazpi City but we enjoyed every minute of it. This entry was posted in Family, Vacation and tagged Cagsawa Ruins, Legazpi City, Mayon Volcano, Small Talk Cafe. Bookmark the permalink.